Law firm search engine optimization can be a real winner if it is done properly, but it can be a real bummer if it is not. People realize that there are times when they will certainly need legal representation, but many are very apprehensive when it comes to choosing a lawyer. The mechanics of optimizing websites is a common skill that many people can learn, but not many can become great at it. 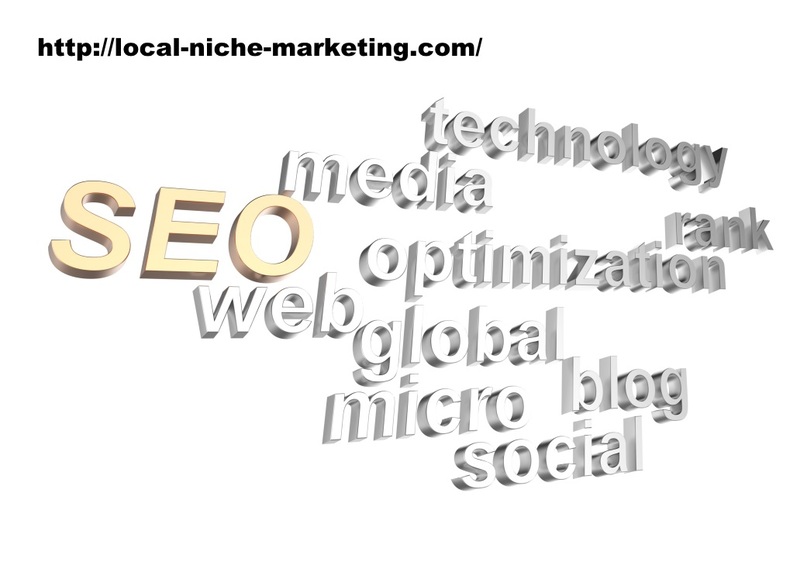 The lawyer should hire an SEO firm which can show a demonstrable ability to get results. In other words there must be a very obvious pattern that shows first page rankings across many categories on a regular basis, before a commitment is made. However, just because websites are ranked first on the search engine pages will not necessarily mean that clients are going to be ringing the phones off the hook. Once a prospective client finds the website of the lawyer, they must then be convinced that the lawyer is friendly, competent and trustworthy. That sounds simple enough, but it is not necessarily a piece of cake. Care must be taken to have a professional copywriter who has a track record in this field handle the task. People who think that they might need a lawyer are basically insecure if they have not been through the process before and are looking for legal representation for the first time. Consequently the content must take them by the hand and ease them into the process gently. Many law firms offer an initial consultation at no charge simply to see if there is a case that can be adequately handled for the prospective client. If a good description of this particular process can be given, it will go a long way toward getting the prospective client into the office. Once that occurs, the client can meet the lawyer and discover that there is a real and caring person sitting across the desk who is disguised as a lawyer. People hire lawyers because they are in trouble or they need legal advice. All of the on-sight work of positioning key words, links, pictures and so forth can be easily handled by many techies who are good at that. However, the clincher comes about by saying the right things about how the lawyer is going to solve the problems for the client. That what the people ultimately want. Forget all the fancy and showy web tricks that have been used to get attention, and concentrate on what the people are really looking for, and that is how the lawyer will help the person out of the predicament in which they find themselves. Presented in simple, but hard-hitting language, tell them how you, as an accomplished lawyer will be able to help them navigate through the labyrinth of the legal system, just as you already helped countless others. Of course, your firm that you hire will be able to use all appropriate means to rank your website, but the results in proper law firm search engine optimization will definitely come from the story you tell.